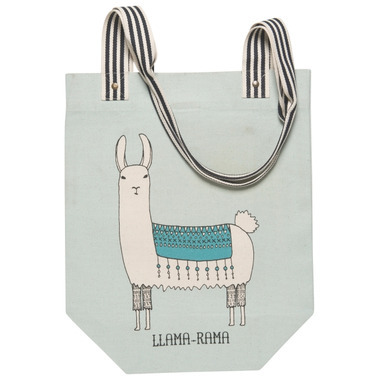 This Now Designs Tote Bag is made of 100% cotton with reinforced stitching and a flat bottom allow for easy packing. It also features long handles for easy carrying. Super cute. I wish the straps were a bit longer. So cute! 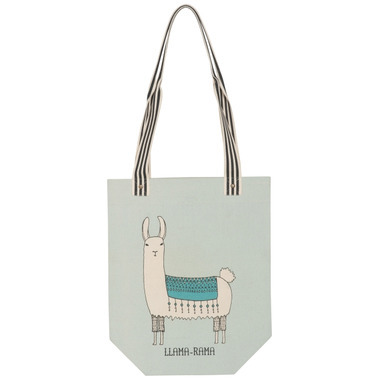 Bought it for my llama-loving granddaughter, love it!